Instagram has certainly grabbed my attention off lately. Initially, I took it as visual version of Facebook. However, there is so much more to it. 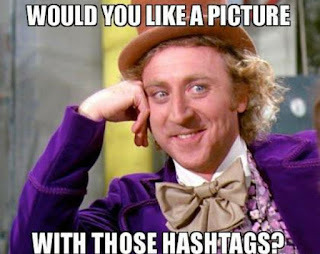 I always wondered that probably putting up so many hashtags must look stupid. But I soon realised that some particular hashtags help you to explore more about the things that interests. And the focus is bang on - visually appealing! I also started a series on Instagram gram about the things which interests me the most - Desserts. For this series, I was doing a little bit of research on how to use the hashtags appropriately and I came across this amazing infographic. The pound symbol, or hash symbol (#), more commonly known as the hashtag, has been around for many years, yet not a long while ago, Twitter managed to turn the symbol into an online sensation, meant to attract more views and show support on social media websites, such as Facebook, Twitter and of course, Instagram. For those who aren’t too involved with social media, # may seem a bit confusing, and even annoying, yet it can be a powerful tool meant to allow people to further engage their audience, attract higher numbers of views to their posts, and increase awareness for a certain idea. On Instagram for instance, by searching for a specific hashtag, you’ll be able to see all pictures related to the subject on hand, available on the website, thus also making it an excellent searching tool. 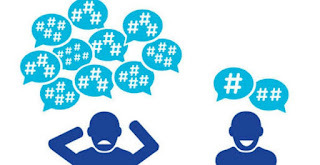 Attracting more followers and increasing the number of views that your posts get with the help of hashtags isn’t too difficult. 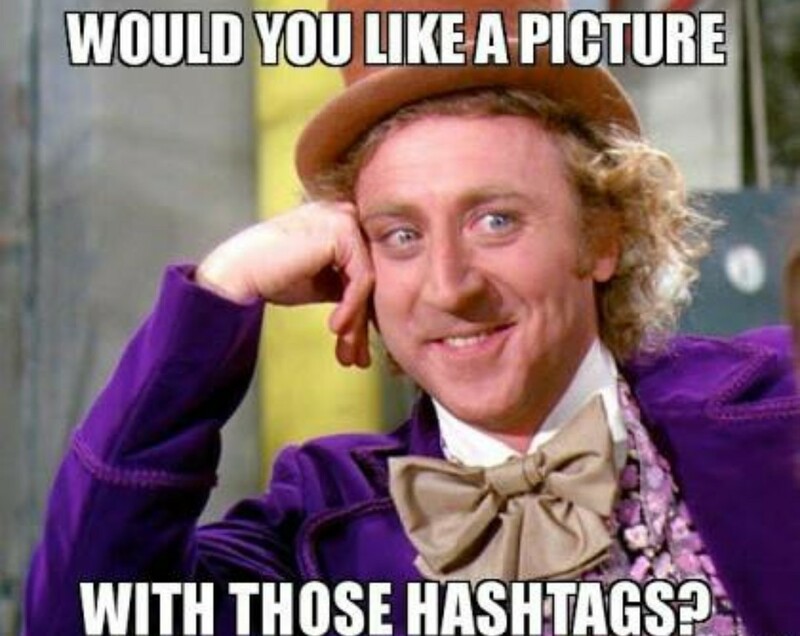 It is important to keep in mind the fact that hashtags differ based on the niche that you’re trying to cover. For instance, marketing hashtags look like #social, #branding, #business, #travel, #deal, #marketing, #sales, #entrepreneur, #socialmedia, #success, #tech, #giveaway, #smallbiz and more. On the other side of the spectrum, some of the best hashtags in general, which can attract attention to almost any type of post include #love, #tbt, #followme, #happy, #friends, #art, #fun, #repost, #smile, #instadaily, #me, #selfie and much more. Website Builder in a recent research, has also managed to discover some of the best hashtags for certain niches. For example, some of the best for the restaurant and food-related posts are #foodporn, #foodie, #yummie, #organic, #italian, #healthy, #sushi, #chinese, #pizza, #began, #wine, #delish and more. Based on everything that has been outlined so far, by placing a couple of well-thought hashtags on your posts, not only can you gather more views, but you can also increase user engagement and the overall popularity of your Instagram profile. Having said all of that, I am strictly against the super stupid hashtags that are being used.